This size of tag is approximately 15mm - which roughly translates to 1\/2" diameter. 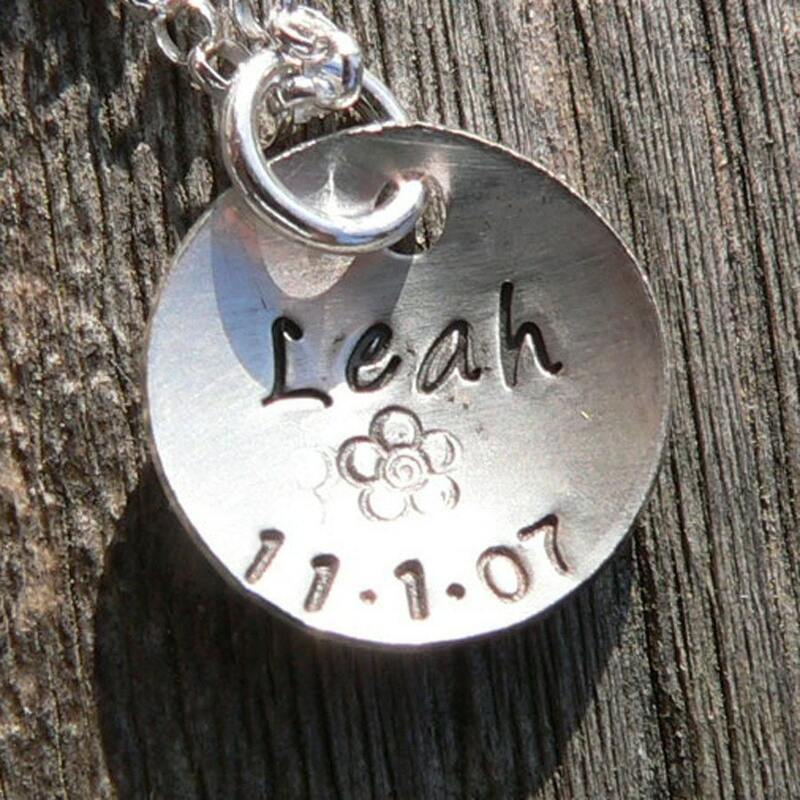 This listing includes customization of your tag (hand-stamped in our All Caps font or our exclusive Script font). If you have questions about whether this would be appropriate for your Birth Designs purchase, just convo us! 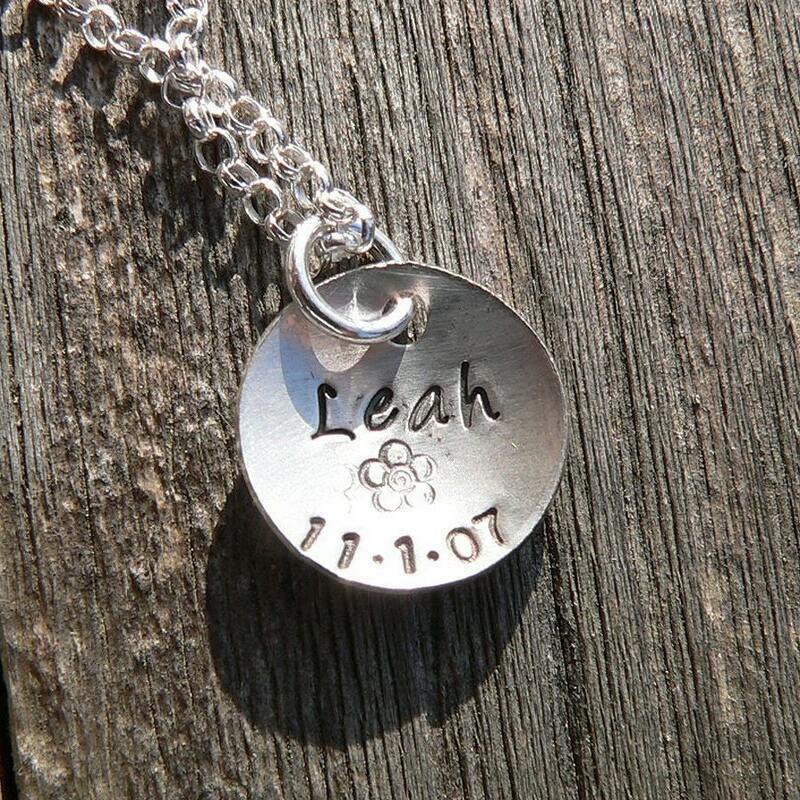 ♥ Please note, this tag is not available for resale or inclusion into other designers' works. ♥ All orders are packaged in our custom and professional Birth Designs cocoa-and-turquoise boxes. They include an information card about Birth Designs. We are happy to include matching gift cards at no extra charge if requested. ♥ Most retail items ship within about one week from order date. Almost all of our offerings are custom made in our studio for each buyer at the time of purchase. Need it sooner? Just ask! ♥ PLEASE VIEW OUR PROFILE PAGE FOR MORE INFORMATION ABOUT FORGING TIMES, SHIPPING, AND STORE POLICIES.